Looking to generate that ‘buy my house’ feeling? How long have you got? Many buyers make their mind up about your house within the first few seconds of viewing it. First impressions count – from setting the right price onwards. Don’t worry – selling a house needn’t be stressful. There are a few simple steps you can follow that can reduce the pressure, and help you get top dollar for your home. Ready to get selling? Read on for our 7 simple steps to selling a house. Every area has a current ceiling price for your kind of home. That’s not to say you won’t exceed it – someone has to one day – but a good agent knows what that is and where you are in relation to it. If you’re a motivated seller then the last thing you want to do is overprice your property and have it sit on the market for months. A realistically priced property is enticing to buyers in several ways. First, it says they’re in with a chance. Set the price too high, and they may conclude you’re living in lalaland and won’t consider offers. Second, it takes into account that your house isn’t perfect (no house is) and yet you appreciate its value. It doesn’t look desperate, but also doesn’t look like you’re playing games. Lastly, you’re more likely to generate interest and get into a multiple offers situation if the price is attractive. That’s definitely something you want, as with multiple interested parties, the final price may well exceed what you’d initially hoped for! 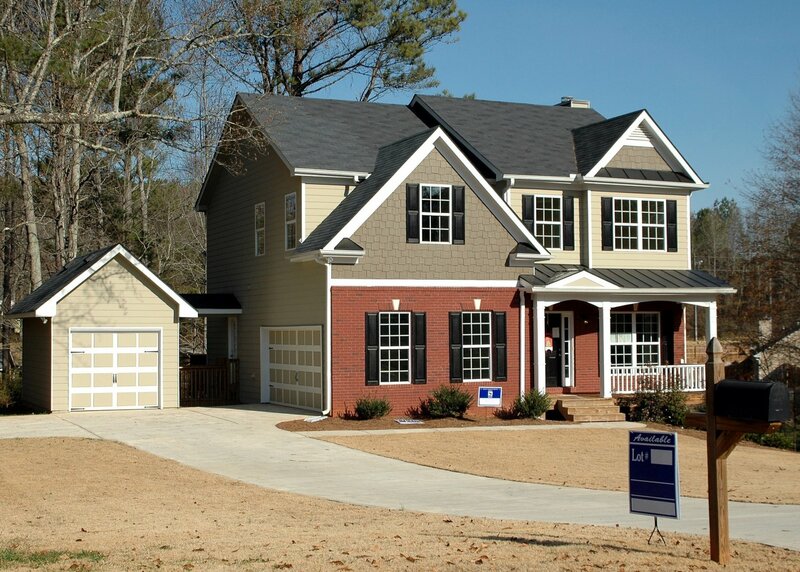 Your yard is the first thing buyers see when they pull up in front of your house. It doesn’t have to look like a botanical garden, but it shouldn’t look like a hot mess either. Undertake an honest appraisal. Is everything clean and tidy? Are all the plants and grass trimmed appropriately? Does the fence/porch/front step need repainting? Hundreds of dollars spent on these simple fixes can translate into thousands more in the bank when you walk away – you do the math. 3. Create a Snagging List – and Finish It! This one might not sound like fun, but nobody wants to complete your unfinished projects. We’re not talking about replacing the kitchen or bathroom, but that wall you never quite finished painting, or the baseboard that was never put back – those jobs need to be completed. Your aim is to present to buyers a turnkey home. Whether they rip it all out in the years to come is up to them. But people don’t want to pay top dollar for a work in progress. Some of us love to express ourselves in bold wall colors – and that’s great when it’s for your private delectation. However, chances are your potential buyers will not share your tastes. To move your home as fast as possible, invest in some neutral paint tones and set to work. Not only will this make it much easier for people to imagine putting their own stamp on the place, but it will also be fresh and clean for viewings. One of the most popular tips for getting a house ready to sell in recent years has been to employ home staging. This means depersonalizing your home and making it as visually appealing to potential buyers as possible. You can hire a home staging expert to do this for you, or read up online and try your hand at it yourself. You want to suggest to people the kind of lifestyle they could enjoy in your home. One of the key tips is to declutter. Ideally, take the opportunity to do a thorough audit and get rid of anything that you haven’t used for a certain length of time (maybe a year) unless it has special sentimental value. If this doesn’t sound appealing, then the next best thing is to hire a storage unit and put all your personal items out of sight. Most buyers first encounter your property online. Getting the staging right can help your pictures to pop on the realtor’s website and bring people through the door. Home stagers can also help you get your home smelling great too. There are many ways to market a property, but most people start with a local realtor who helps them get the market online, using one of the large real estate portals. Every locality is different, so work with your realtor to discuss how they’ll market your property. Talk to them about what has been successful locally and how fast they hope to turn your property around. Discuss whether options like an open house could generate more interest and offers, and if so, how to make one as successful as possible. 7. Get Your Negotiating Game On! You’ve followed the tips for getting a house ready to sell. You’ve played your cards right and the offers are on the table. Now is not the time to think about your negotiating position or how much you want to achieve! This should have been locked down early on, at the preparation stage. Knowing what you need to achieve, and what you want to achieve, are crucial to strong negotiating. If you want to achieve your list price, prepare to stand firm when lower offers come in. Don’t counter with offers below the list price. This can make you seem desperate. This can help sort the genuine buyers from the timewasters. Whatever your strategy, don’t be caught off guard when the offers start to come in! Following our simple steps to selling a house will certainly help you on your way to a fast turnaround, and allow you to move on with your life. Whether you have a mansion or a two-bed cottage, the same principles apply. Do the preparation – and get the price just right – and you’re sure to have potential buyers lining up to view your home. 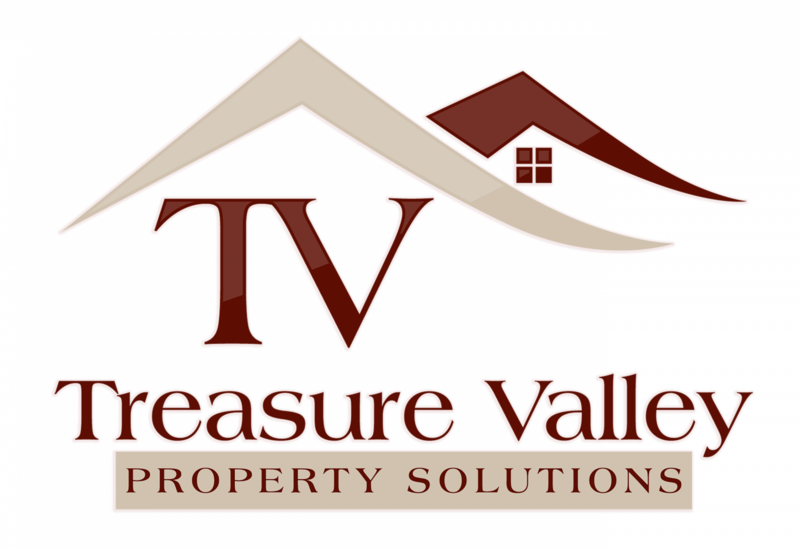 If you need to sell your home in Boise, Idaho fast, then we’re the team for you. Click here to find out how you can get a cash offer for your home today.